This product is not eligible for promotional offers or coupons.Remember the anticipation of the MIRACLE ON ICE® hockey game with this key lanyard. This product is not eligible for promotional offers or coupons.Remember the anticipation of the MIRACLE ON ICE® hockey game with this computer mouse pad. 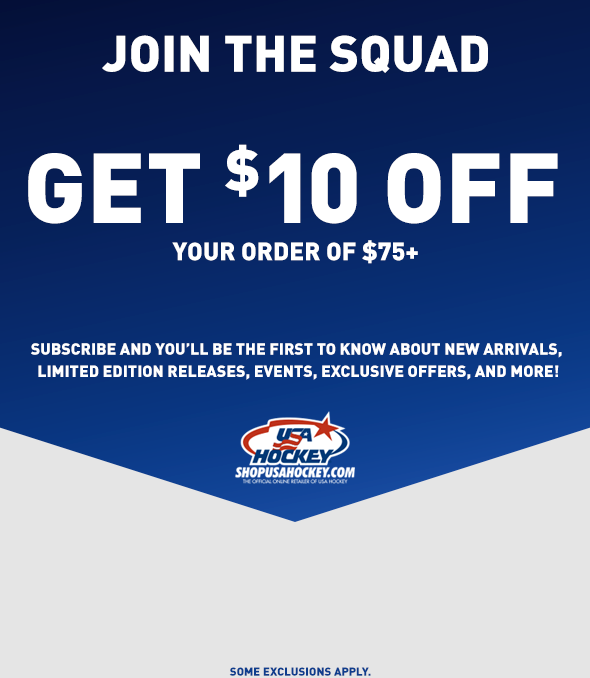 This product is not eligible for promotional offers or coupons.Remember the anticipation of the MIRACLE ON ICE® hockey game with these awesome salt and pepper shakers for your bar or home. Makes a great gift for any fan! This product is not eligible for promotional offers or coupons.Remember the anticipation of the MIRACLE ON ICE® hockey game with awesome dog leash. 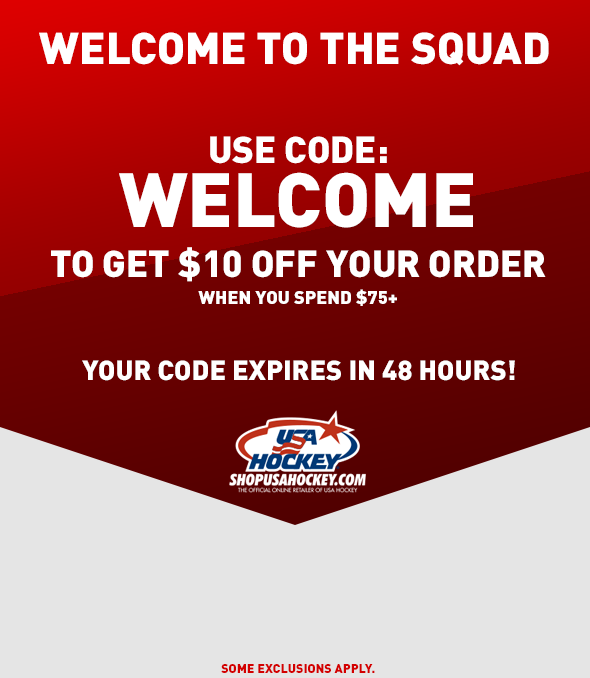 This product is not eligible for promotional offers or coupons.Remember the anticipation of the MIRACLE ON ICE® hockey game with awesome sublimated scarf made from 100% polyester. Makes a great gift for any fan!